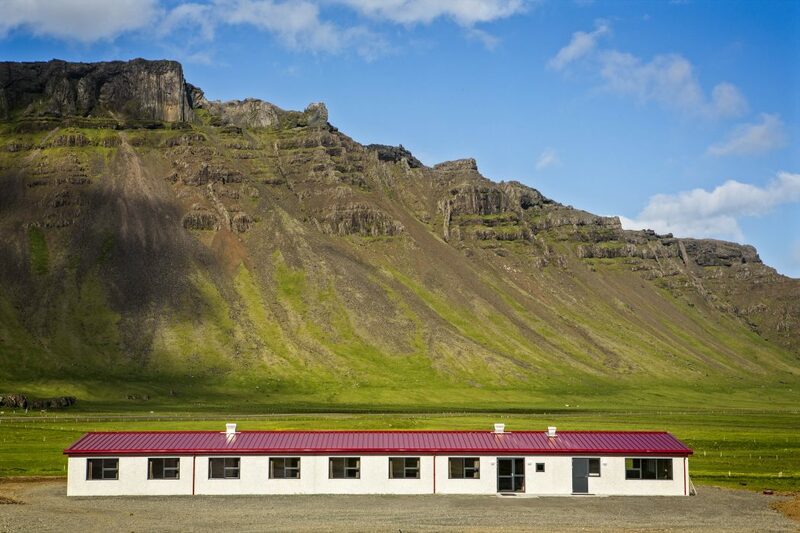 At the heart of Vatnajökull National Park lies Vagnsstaðir Hostel. 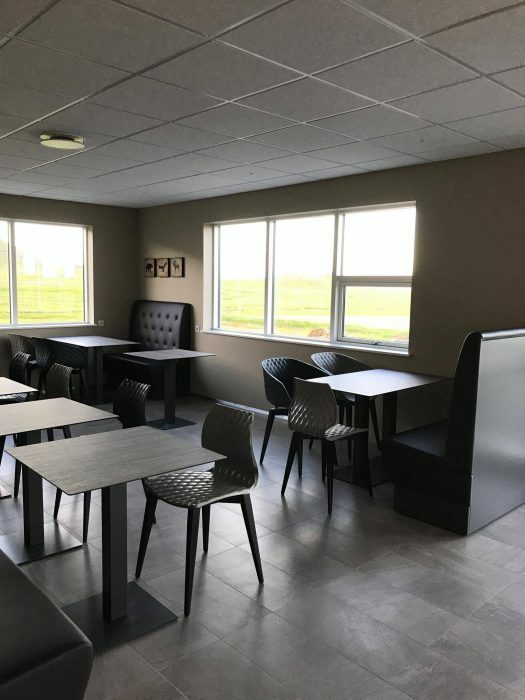 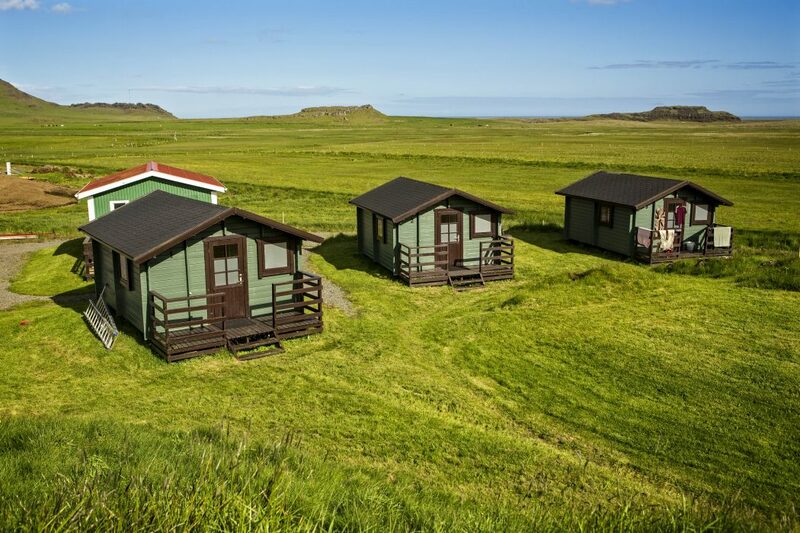 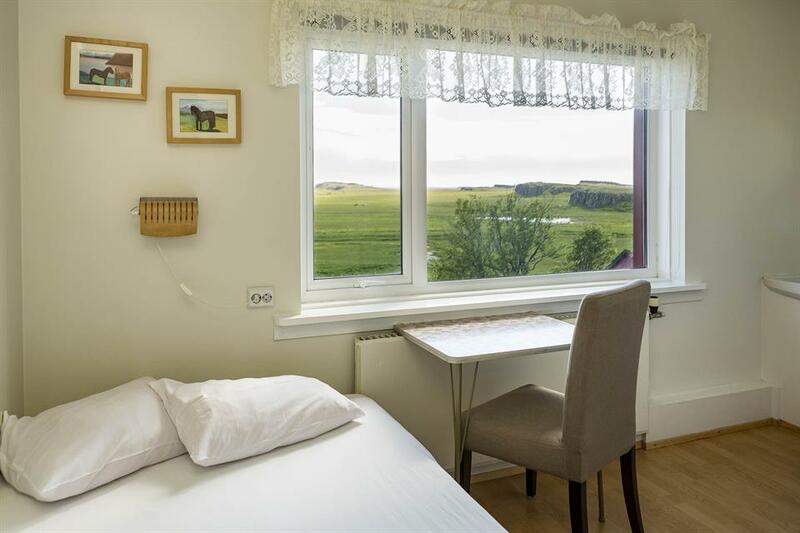 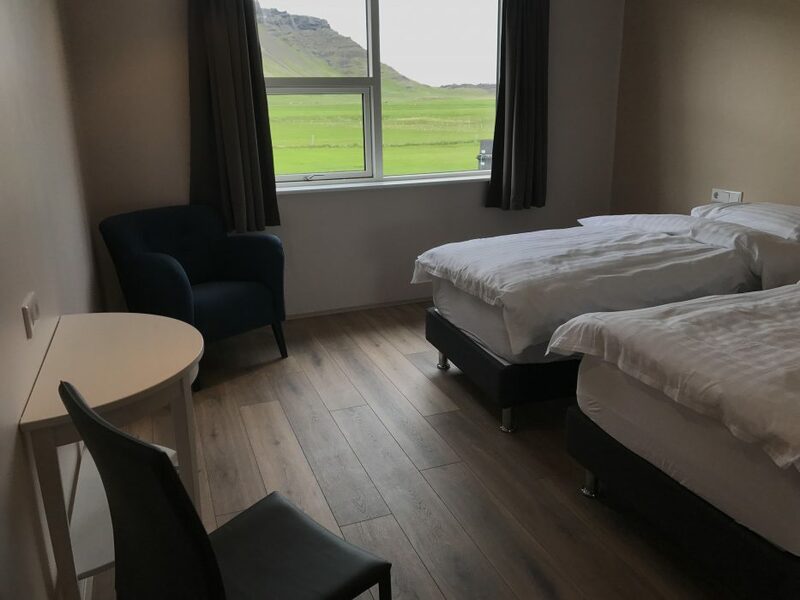 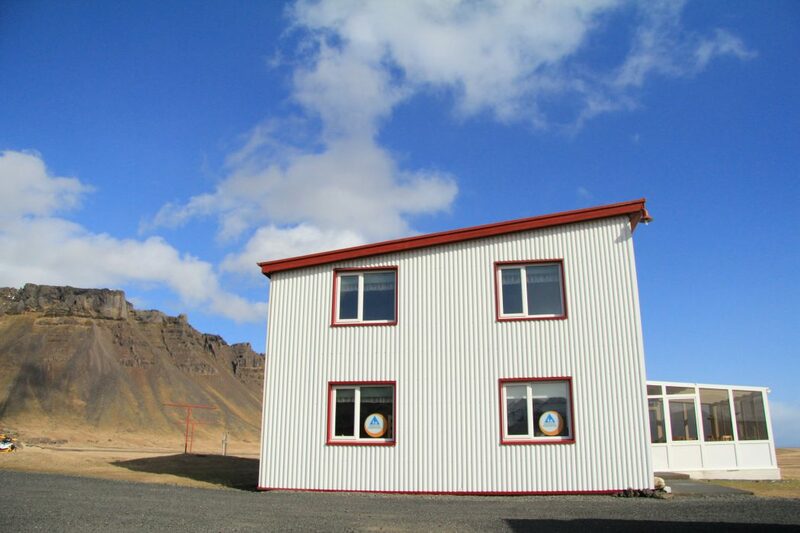 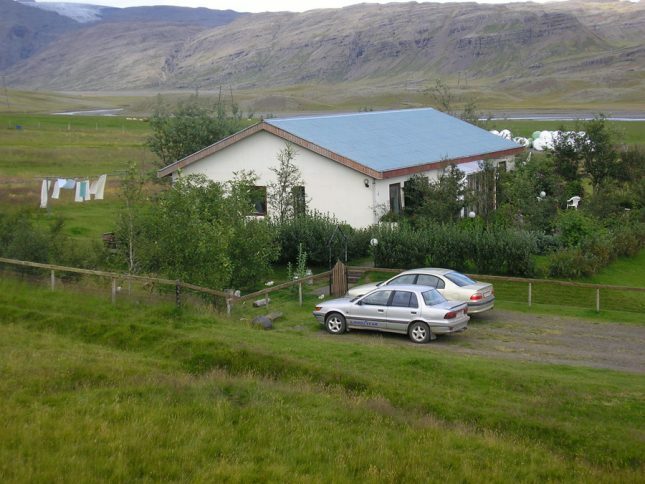 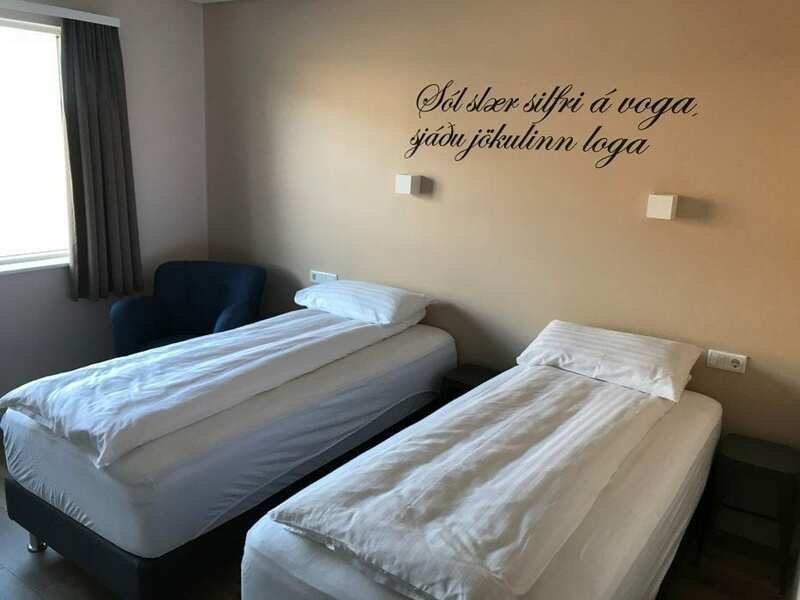 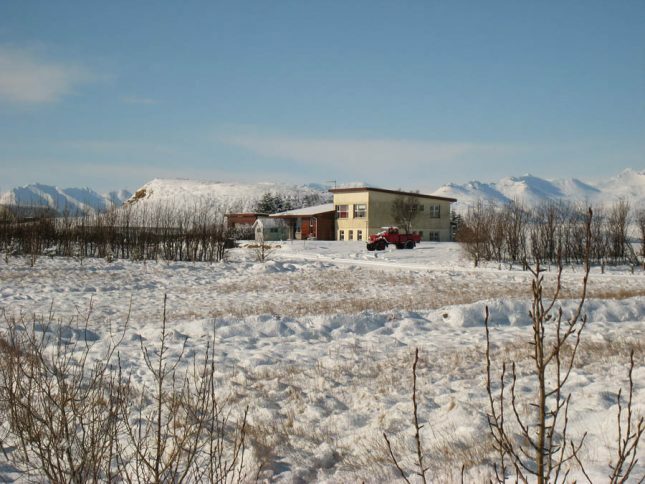 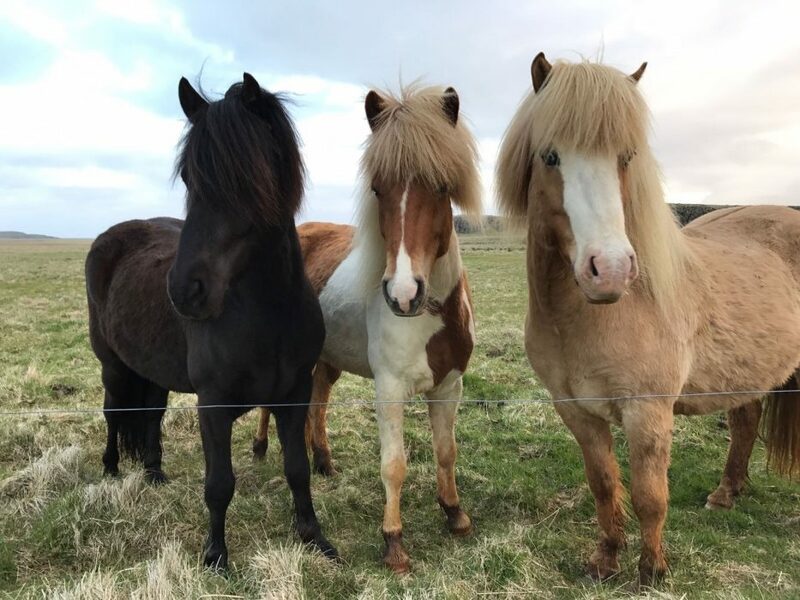 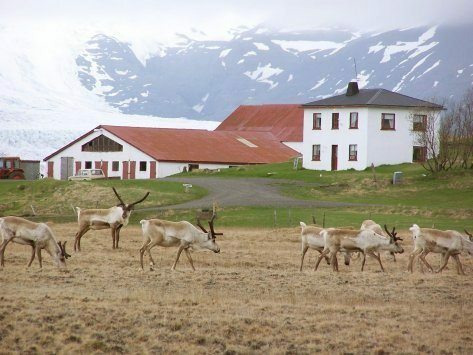 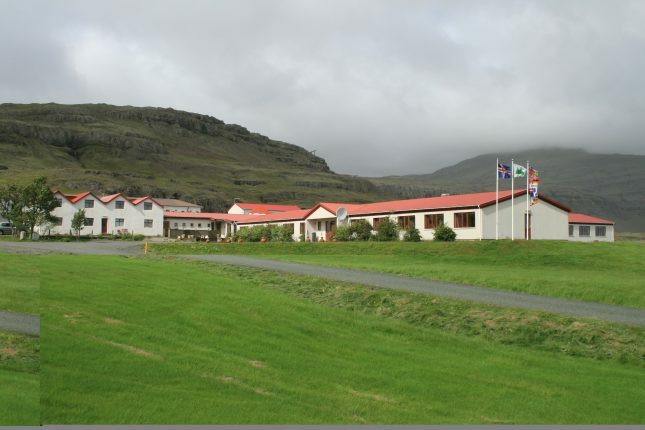 Only 28 kilometres from the picturesque Jökulsárlón glacier lagoon, with the Atlantic Ocean, mountains and Europe´s largest glacier surrounding the hostel, Vagnsstaðir Hostel couln´t be better situated. 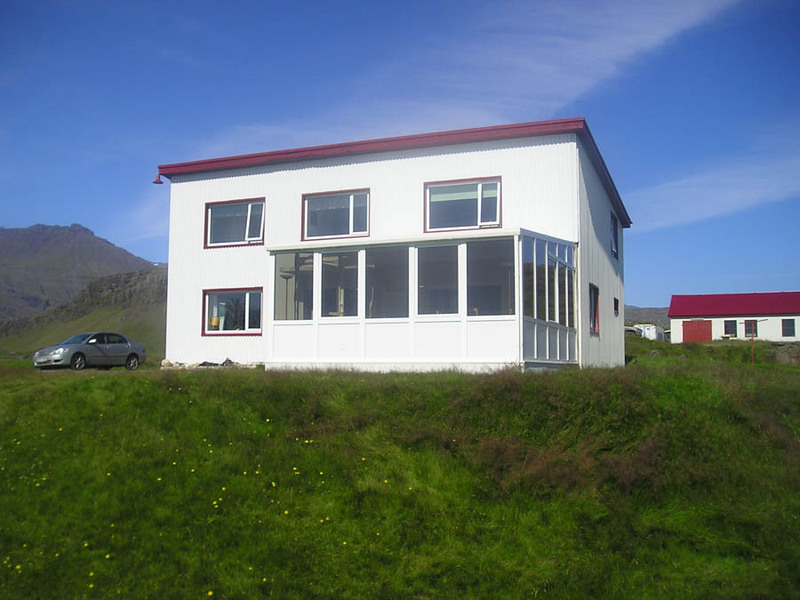 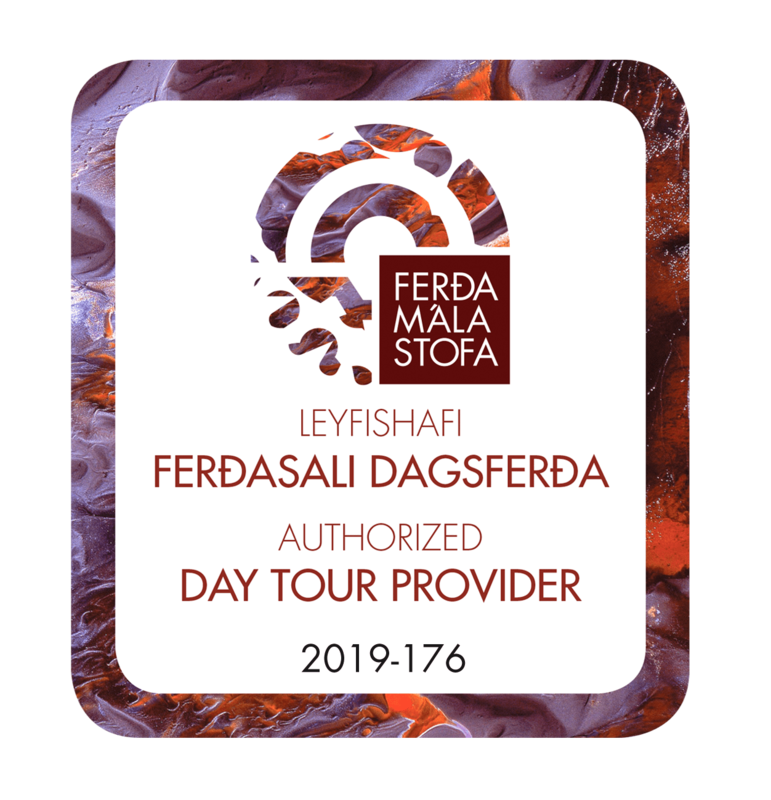 Offering comfortable and inexpensive accommodation with and without private facilities.Take a short walk to the shore to be mesmerised by the Atlantic´s thundering waves, plentiful birdlife, and sunbathing seals.   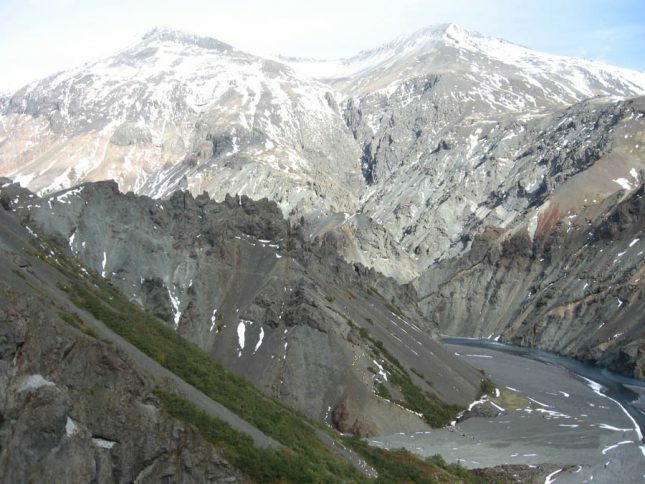 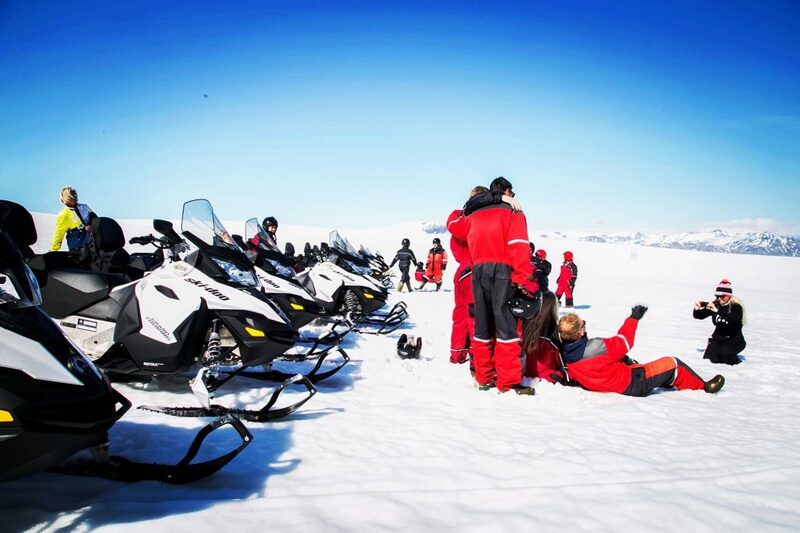 Snowmobile and glacier jeep tours up to Europe´s largest glacier Vatnajökull, can be arranged from the hostel. 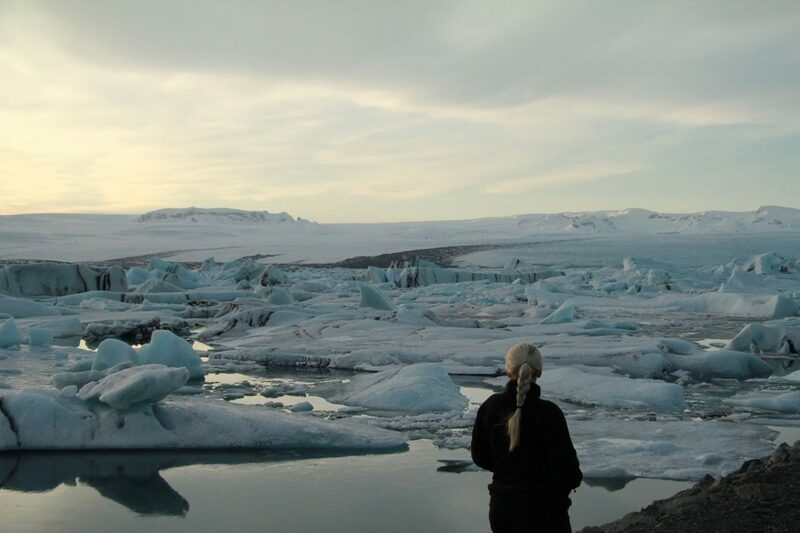 The hostel is perfectly located to join adventure tours to ice caves and northern lights during the winter months.